We have a limited number of cougar skulls. 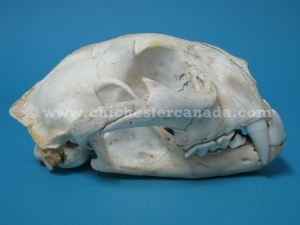 See the gallery below for individual skulls available for sale. Genus and species: Puma concolor. Wild.